A highly customizable, dynamic, and free for all, WordPress is undoubtedly the best platform for content and website creation. But like every great thing, WordPress is not invulnerable. The Content Management System runs on an architecture built using MySQL and PHP, which makes the platform exposed to security threats from hackers. 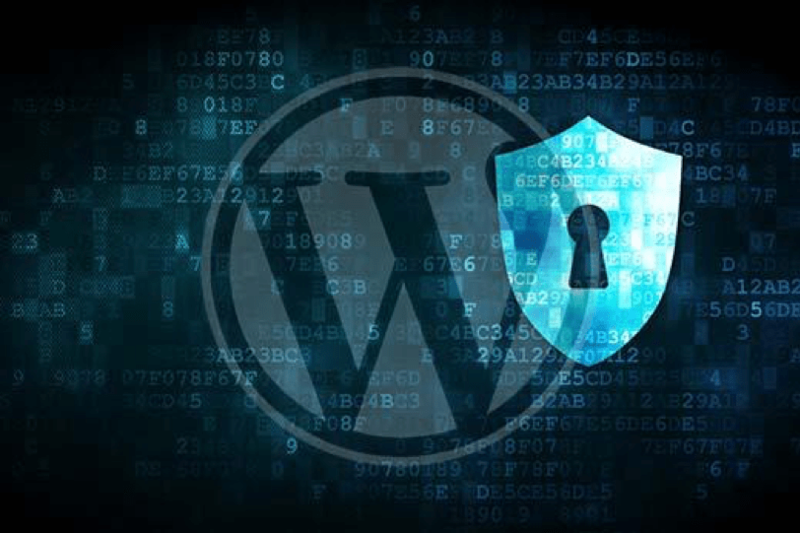 However, with the latest WP security updates, coupled with an efficient WordPress hosting solution, you can easily tackle any probable security threat. WordPress being the most common and popular tool for website development, it is important for business owners to keep themselves abreast of the possible risks that might arise and how to tackle them. WordPress uses SQL for building its databases and is designed to collect information from users across various touch points like signup page, login page, contact forms, search fields, feedback page, or even shopping carts (for ecommerce sites). This makes the CMS open to uninvited code insertions with malicious parameters, which can result in creating irrelevant data, retrieve vital data or delete important information from your site. To deal with such scenarios, you need to first run a WP scan using various scanning tools available and discover the SQL threats. Follow this step with an update of the WordPress core, PHP versions, themes, and install the latest plugins. By and large, every WP user has a default admin account, which makes way for hackers to easily access your account using the default details. You can easily avoid this by deleting the admin account and use a personalized admin account instead with your preferred username and a highly secure password. Your WP account is like your business directory, storing loads of vital information and user data. Any unwarranted access to these sensitive files can put your entire site, your business, and your clients’ information at risk. Also, if you are on a shared hosting platform, this risk can further be aggravated by allowing shared users to access the hidden directories on your site. As such, the first thing you need to do is move to a managed WP Hosting planwhich restricts access of random users to your business information by providing high-end security solutions. Next is to hide your WP version from public knowledge and prevent access to hackers. Using a dynamic platform like WordPress means constantly upgrading its performance to meet the user needs. This requires daily updates of plugins. But along with enhancing your WP site features, the plugins also pave way for attackers to bypass the security checks of your site and access hidden data. To avoid this, always install and update pluginsfrom reliable sources and keep your plugin URLs hidden using ‘Hide My WP’ Pro plugins which lets you change your WP theme and plugin names without any disclosure. All WordPress databases come with a default prefix of ‘wp_’ which makes it predictable for hackers and makes them access your site details. The best way to prevent this is to always remove the default settings and edit the database prefixusing an uncommon tag that cannot be cracked easily. As convenient as it is to build and manage a WordPress site, there will always some risk associated with whatever you do. The best way to keep hackers and malicious activities at bay is to heighten your security measures and adopt smart techniques so you can continue with your business operations without any glitches.